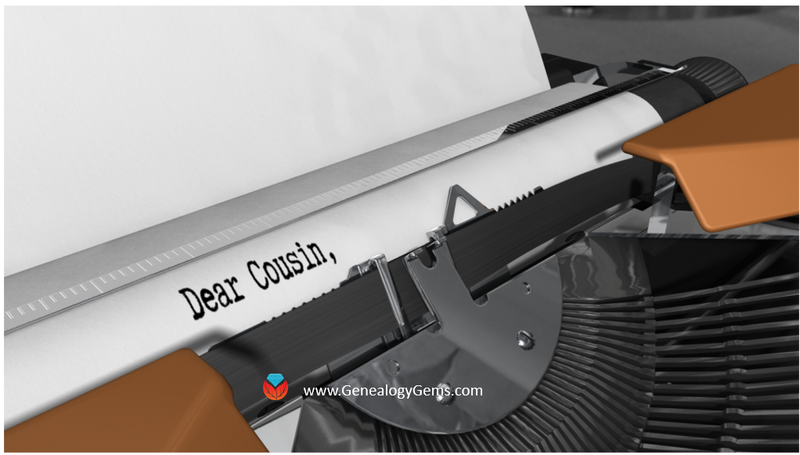 New genealogical records this week include a big update to Genealogy Bank’s newspaper database, including titles from 31 states. Also new are Massachusetts passenger lists, a Connecticut digitization project, and oral histories for WWII veterans and for Irish history. 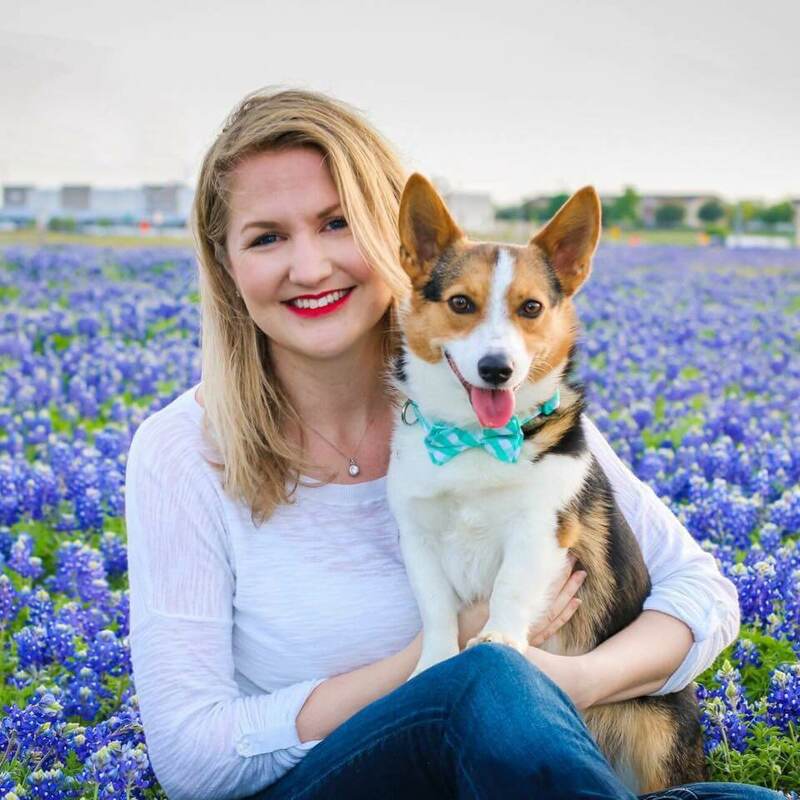 Tasha Caswell is the research and collections associate for the Connecticut Historical Society and thanks to her keen nose and film background, she was able to save valuable historical footage from being lost to decay. She noticed a smell reminiscent of vinegar that meant these films were in danger of deteriorating. 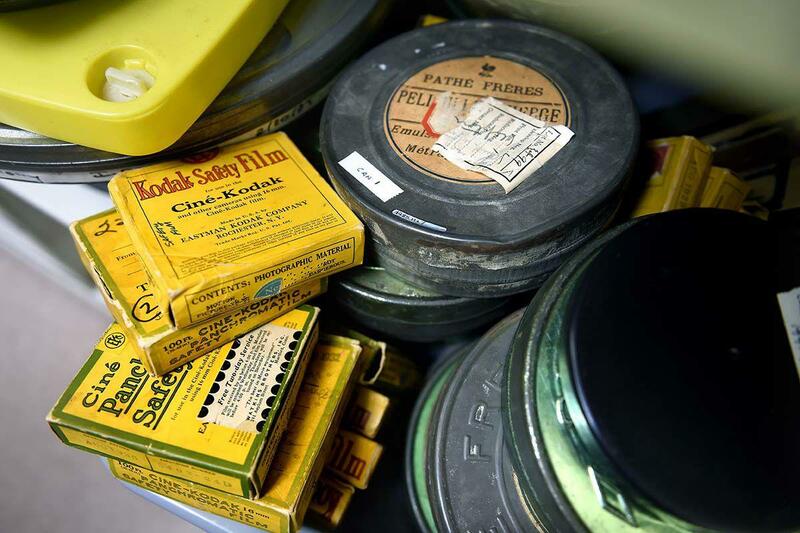 “She alerted the other members of the collections department, and soon afterward they applied for a grant to preserve and digitize the invaluable films — many of them home movies that had been donated through the decades. The result: now the public will be able to see these gems on the Connecticut Digital Archive. We recently stumbled upon two fascinating oral history resources now available online that we think you might enjoy. First is the Voices of Liberation project, which has been set up to commemorate more than 100,000 service personnel who died in 1944. The voices of Second World War veterans and their relatives are being recorded to mark the 75th anniversary of some of the conflict’s most momentous battles. It was started by the Commonwealth War Graves Commission, which hopes the archive will be a fitting tribute to the dead and highlight its cemeteries and memorials across the world. The public can contribute to this project at https://liberation.cwgc.org/. If you have Irish ancestors, you might enjoy exploring Irish Life & Lore‘s oral history collections, totalling 3,000 hours. 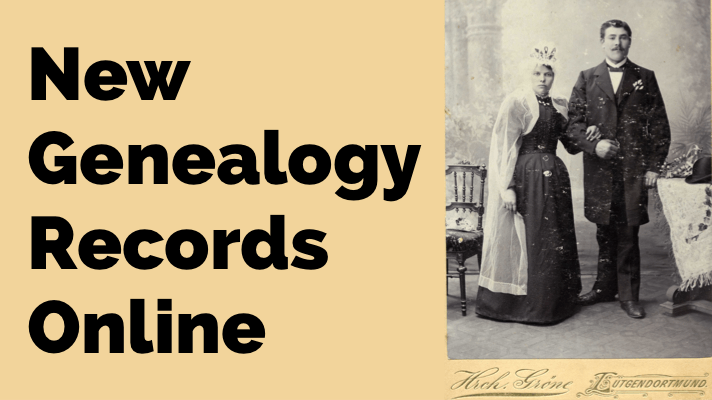 It was founded by Tralee-based oral historians Maurice and Jane O’Keeffe. From their website: “Through our decades of work in the compilation of audio recordings and books for educational and commercial purposes, thousands of Irish voices from all regions of the country have been captured and archived for the future.” You can browse their collections and listen to samples, and individual recordings are available for purchase. 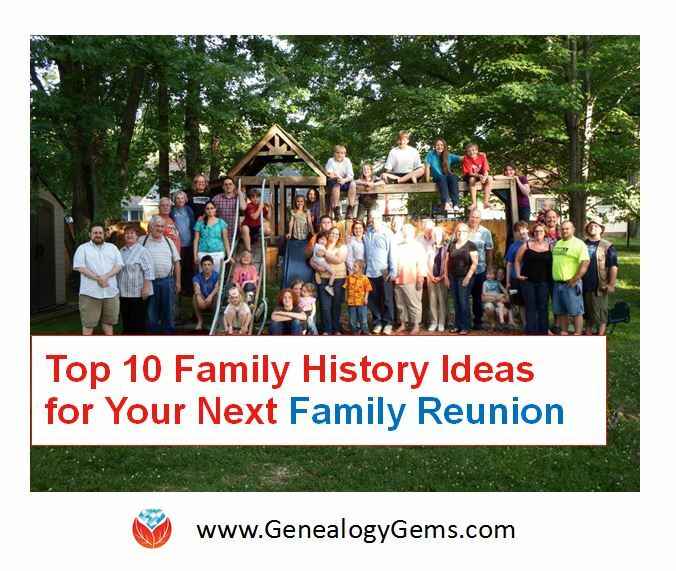 If you’re interested in learning more about your family history, you’ve probably heard of several people say “be sure to check old newspapers!” Sounds great, right? But which newspapers were around back then? And where are they now? 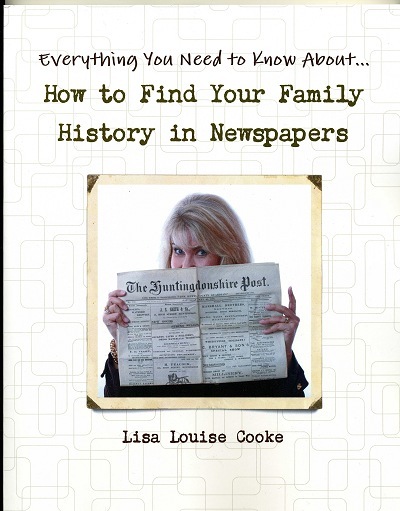 Lisa Louise Cooke’s hit book provides you with a fool-proof research process including step-by-step instructions, worksheets and checklists, and a case study that puts it all together. Her methodology applies to newspaper research no matter where your ancestors came from and settled. 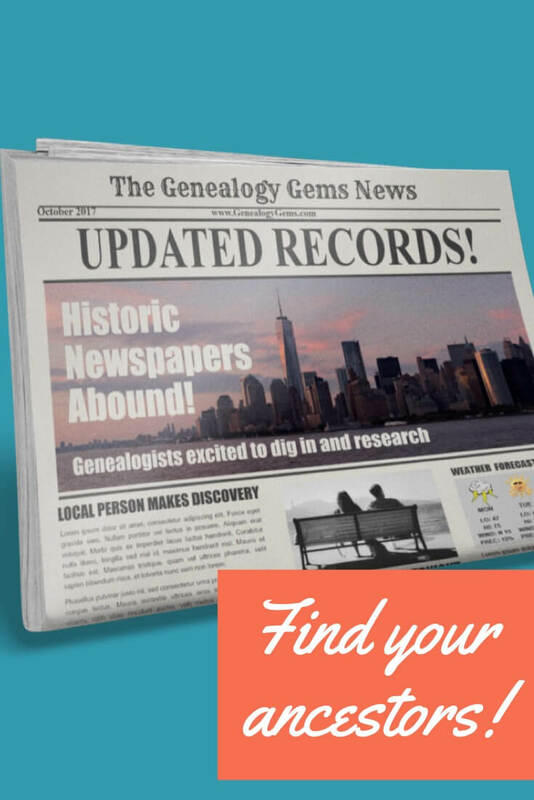 Click here to grab a copy of How to Find Your Family History in Newspapers, available in both print and digital download.